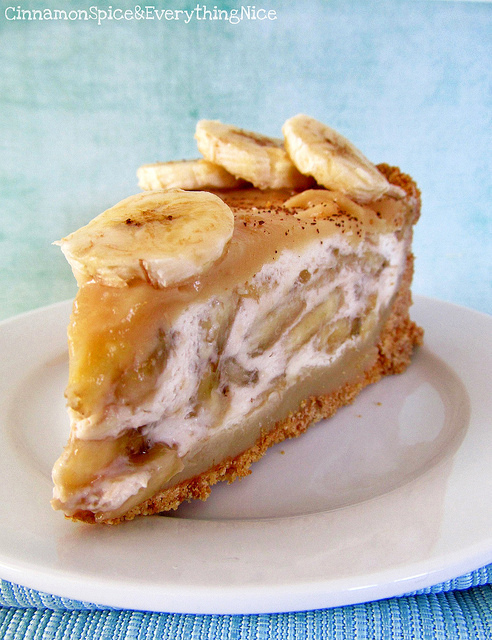 Banoffee Pie is practically the official (sweet) pie of England. 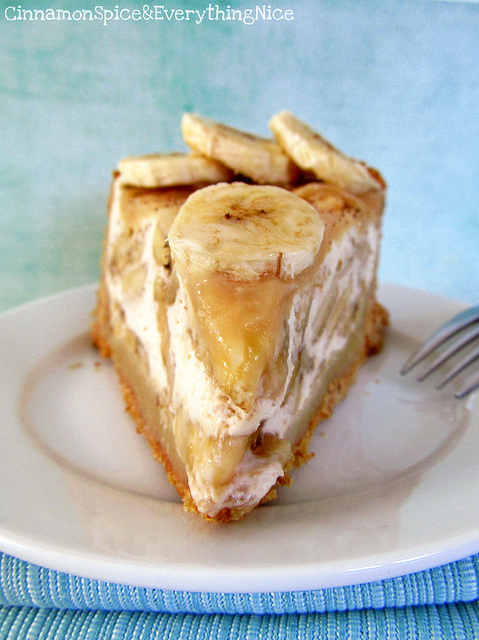 When I first mentioned starting a pie blog, a friend of ours in England said I absolutely must find a recipe for banoffee to share. I take my orders seriously so I've been on the look out for the ultimate banoffee pie. I think I found it at Cinnamon Spice & Everything Nice. A decadent mix of banana and cream topped with toffee this version is over-the-top with deliciousness. Check out the recipe at Cinnamon Spice & Everything Nice.